What seems to be one of the most popular entertainment themes that we see in the United States? If you answered anything with the word apocalyptic or any derivative of it, then you answered correctly. In recent years, this nation has seen post-apocalyptic movies and TV shows dominate screens everywhere. Whether it is one of the numerous zombie themed creations or an end of the world epic, we have been exposed to this somewhat fantasy world that we don’t live in. At least, we don’t live there yet. Along with these interesting, mostly made up versions of life, are warnings of things to come in the real world version of the apocalypse. Since we don’t know how or if the world will end, all we can do is be ready for something to happen. 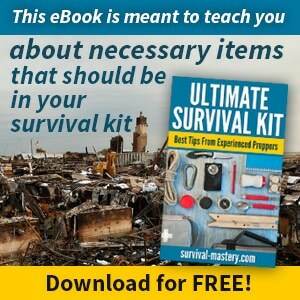 As humans, we like to be prepared, and there is a multitude of ways that we can be ready for the world after a catastrophic event happens. While some people build shelters, which are a good idea, others get their food situation hammered out so that they will be prepared. Still, others gather up ammunition and firearms because they want to shoot their way through the end. No matter what way you think is best to plan for the end, make sure that the organizing is done with the utmost care and thought put into it. 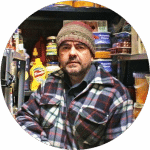 Although shooting and building will have a place in the survival world, the most significant type of preparedness is through food. If you choose the right, good survival seeds, then you will be prepared to focus on other, possibly more-life threatening challenges of the apocalypse. Survival seeds will be a platform that you and your family can build on in order to survive. See our article on learning how to make mulch, a survival farming method. In order to successfully prepare to grow a garden of survival seeds in a survival situation, you must know how to garden, pick the right seeds, and stockpile nourishment so that you will have food while the first crop grows. So, you want to buy seeds to plant in the future? First, you need to know what type of seeds to buy, and how they will react to you r climate, as well as how the family’s taste buds will react. When picking out the type of seeds you want to buy for your survival plan, choose carefully. Make sure that any seeds you purchase are fully organic. These organic seeds will produce better yields and they will have generations that also can produce a useful food source in tough times. On top of the organic requirement, all the survival seeds purchased should be open pollinated, non-hybrid seeds. This means that the seeds can be pollinated from outside sources, such as wind, birds, bees, etc. Heed this advice, because growing a crop whose second generation might become sterile or be unable to be pollinated would be the ultimate mistake. 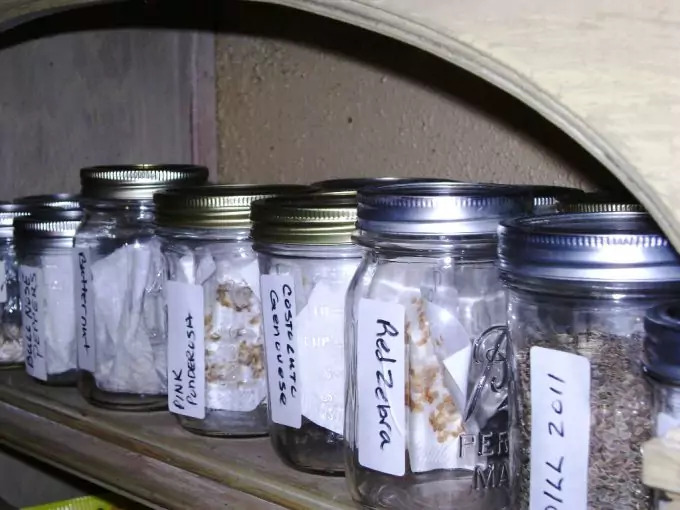 Prior to spending a bunch of money on various types of seeds that might not grow in your climate, research and find out which seeds will grow best in the climate you currently reside in. This will allow your survival seeds to have the best chance at maturation. In reality, the pre-packaged seeds that claim to have chosen the right type of survival seed supply for you are a bad idea. You want to buy many different types of seeds, and various derivatives of those seeds as well. Find seeds that thrive in your climate, can grow in semi harsh weather, and can produce a large number of plants to eat. You don’t want to plant twenty-five plants that only produce enough food to feed the family for a week or so. Perhaps the most important part of the whole planning of a future garden is to have survival seeds that the entire family will eat and eat a lot of. There is no reason to buy any seeds that you or your family won’t be ready to eat come survival time. Efficiency is key when trying to survive in a harsh environment, which is why it is so important for the little food that is grown to be edible by everyone in the group. Those of you who have tried gardening and growing crops before, you will agree with my next piece of advice. Practice growing your survival seeds prior to making a large purchase of seeds. If you learn how to grow these organisms well, in your own climate, then you will have a better idea of hat it takes to produce a good, edible, plant. This practice will allow you to get it right the first time, when you are in a real predicament. There is absolutely no way to tell how plants will grow once put in a survival situation. For this reason, plan accordingly. Make sure to stockpile a ton of food, possibly up to a few years worth of it, so that you won’t be without sustenance while you try to grow your first crop. It will take time for the crops to grow, and that time will be valuable. Don’t put all your eggs in one basket, because it could cause significant problems. On top of survival seeds, find others ways that you will be able to survive. Learn how to hunt and track animals, know the right edible plants in your local forest, and always have a plan. Another alternative is to grow mushrooms. Read our popular article on how to grow your own mushroom for food. You can’t store seeds forever. The first step in storing seeds is to put the survival seeds into waterproof and moisture proof receptacles. If the seeds get any moisture inside their containers, most likely they won’t germinate when called upon. Ziploc Baggies are a great solution to moist seeds. The Baggies will zip seal the seeds so that they will stay dry for a long time. If you don’t mind spending money on survival accessories, most survival see companies sell a container that holds moisture away from seeds and promises to keep them ready to plant. 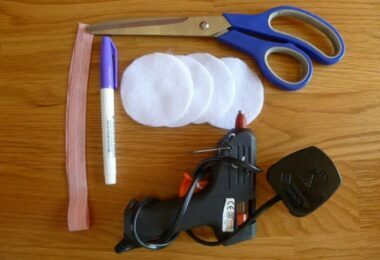 For those of you who don’t want to spend extra money, place the Ziploc bags into a glass or Mason jar. This will also keep them dry and fresh. And if you want to go beyond the call of survival duty, anti-moisture packs can be inserted in to the jars to maintain a certain level of dryness near the seeds. Another smart way to preserve the seeds you have place in moisture free containers is to place them into the freezer. This will allow the seeds to be frozen for long periods of time, and will still be fresh once they are taken out. The next step to proper storage of survival seeds is to put them in a dry, dark, cool room. As you know, plants need water, sunlight, and warmth to grow. Take those things away from your seeds, and they will stay fresh and ready to grow for years. If place in the proper place, some seeds can be good for up to a few decades. Although they last for a long time, I recommend changing them out after a certain amount of years, less than ten preferably. There will come a time when you realize that the survival seeds you have been storing need to be replaced. Once you think the seeds are borderline fresh, say five to ten years, take the seeds out of storage and plant them. First, you will know if they can be planted after such time, and if not, you know to replace them earlier. Once the seeds have grown to maturation and have produced a viable second generation, you know that your plants have been successful. After you plant the stored “test” seeds, you must choose how you will replenish them the second time. You could go out and buy more survival seeds, but that would mean you have no idea whether you can grow them or not. The smarter way to replace the seeds would be to create heirloom seeds. Heirloom seeds are just the next generation of plants before they are grown. 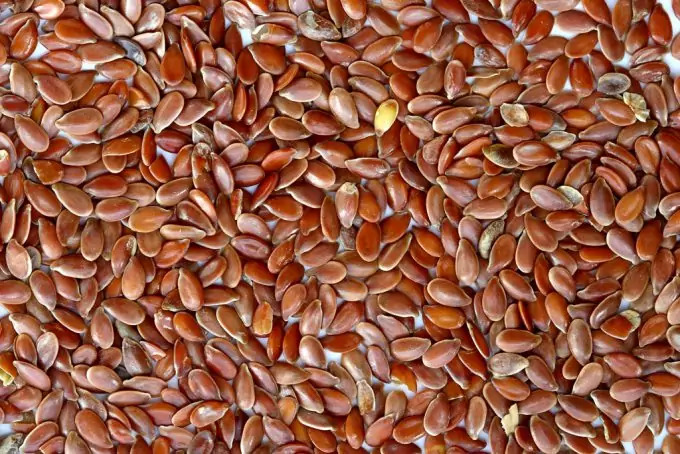 In order to harvest these heirloom seed, you must dry them out. Once completely dried, you can store them just like your survival seeds. The great thing about heirloom seeds is that they are extremely high in protein, and can be eaten for sustenance if there isn’t any viable way to grow them in a survival situation. One way or another, heirloom seeds will keep you form starving, which is why they are a great emergency food reserve, on top of them being survival seeds. This is the most important question of all. As previously mentioned, choose seeds that your family will eat, that can grow well and don’t require too much work to produce. 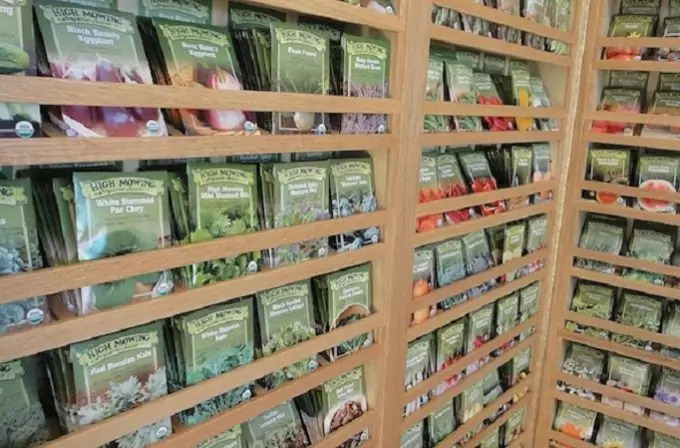 Finding the right seeds to buy can be complicated, to say the least. Before jumping into specific seeds, you must know that there are two major types of survival seeds, grains and vegetables. While pretty self-explanatory, it is important that you take from both groups, so that you can actually make meals with the crops you grow. Grains and vegetables are the perfect complimentary foods, and will help nourish you in any survival situation. Wheat, an obvious choice for a survival seed, mostly due to its ability to produce high yield, and thus feed many mouth as well. It can be planted in the fall, ready for harvesting and eating in the spring. 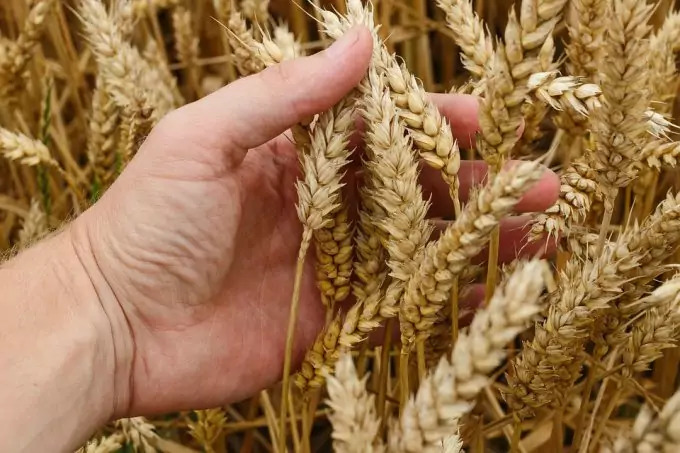 Wheat can also be planted during the spring and harvested in the fall, but the protections that the wheat gets in the winter gives the plant a better chance of survival. Wheat has many important substances in it, like iron and potassium, which are both vital to the human body. The greatest aspect of wheat is that you can plant less than a hundred plants and come out with thirty or so loaves of bread. Barley, the next good survival seed to be bought. Barley can be planted in the winter or the spring. It has a ton of health benefits, including lots of fiber. 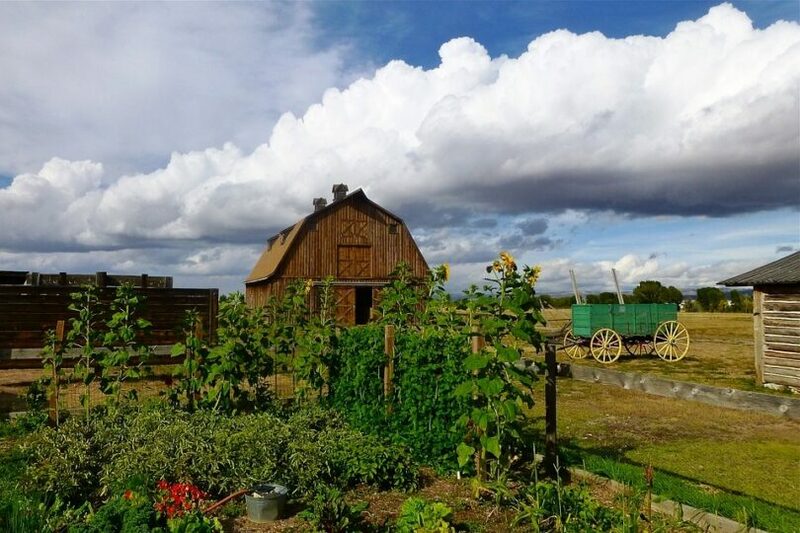 Barley can be used in other ways however, like feeding animals, grinding flour, and making beer, although that last one seems down on the priority list during a survival situation. The last grain survival seed is something that has been grown in North America since the times of the Native Americans; corn. Corn is an easy, high yield plant that pretty much everybody will eat. Corn is high in iron, protein, and calcium. One drawback to corn is that it only grows in warm weather, and will be killed if planted before a frost. Without a doubt, onions are one of the easiest crops to grow. Onions must be planted in the fall, and they are a great source of fiber, potassium, and Vitamin C & B. Next on the list are peas. Being one of the hardier plants on the list, peas are planted in the winter. 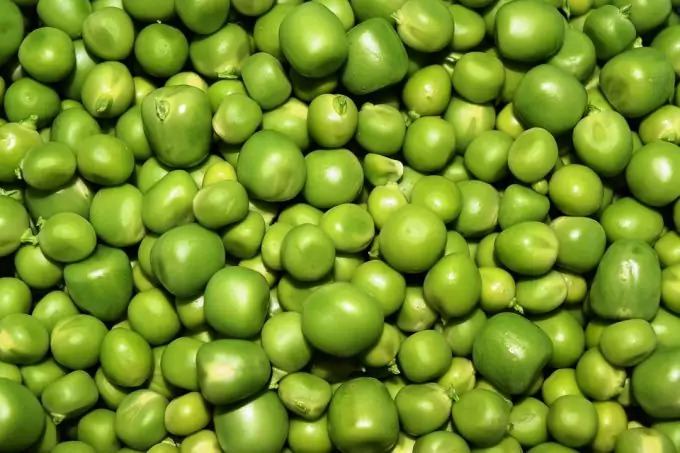 Peas are resistant to frost and are extremely easy to grow. On top of being easy to grown, they grow quickly. They are a great source for many Vitamins, and are the perfect survival seed. Another easy vegetable to grow is the cucumber. A warm weather plant, cucumber grows better when it is picked often. 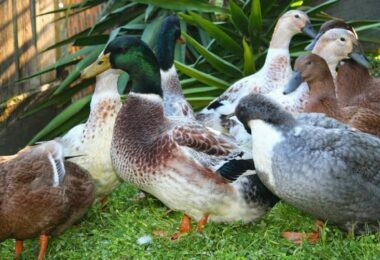 They contain Vitamin A, C, and K as well as having potassium in them. The specific aforementioned survival seeds are just a guideline for the type of plants you want to grow. Although it is completely up to you and your preference, try to find hardy plants that resist frost, have a high yield, and are full of necessary nutrients of the human body. These requirements will lead you in the right direction and give you exactly what you wanted for a survival garden when it comes time. In summary, choose the seeds that you and your family will eat. Practice growing them in your backyard because practice makes perfect. Find the right place to store and keep the seeds, while replenishing them every so often in order to make sure that your survival seeds will produce in a survival situation. If you follow those guidelines, your survival seeds will produce enough year after year to sustain all your nutritious needs. That’s the goal, isn’t it, to produce the right seeds at the right time for survival. For tips on how to build your own greenhouse, see our article on this topic for added knowledge.